Thank you for your interest in C2 ATOM, the complete service management solution to exceed the expectations of your teams and customers. This guide will help you implement C2 ATOM in your organization and better control your computing resources. It will demonstrate how easy it is to configure and use C2 ATOM software. Because C2 ATOM is available in cloud mode, there are no servers to provision, no software to maintain and no databases to administer. Any questions while your testing? If you need help, we are at your service. You can search our online knowledge base, which includes answers to the most frequently asked technical questions. Or visit the General FAQ section. This is updated daily by our technical support team. You can also contact our support team by sending an e-mail to support@c2enterprise.com or by sending an online support ticket. We will get back to you quickly to answer all your questions and requests. When you start your test, you are automatically added as the first client (applicant) and as the first resource (agent or technician). A list of web forms is already included. In other words, a service catalog template is available and represents your service offering. We will specify below the C2 ATOM software structure. A list of devices and assets is included by default. 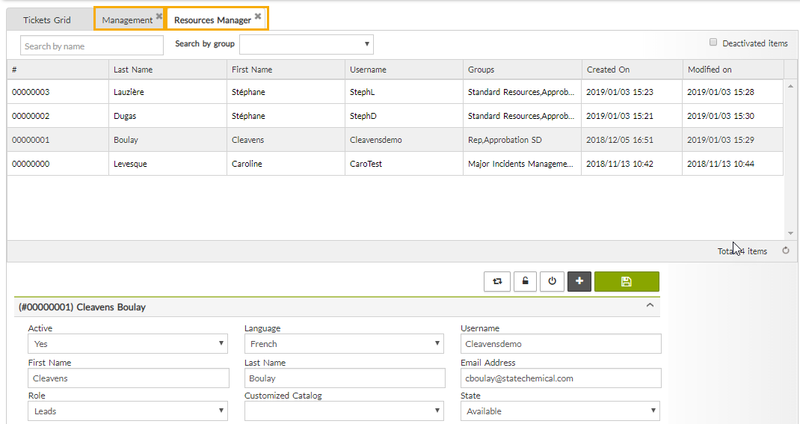 Under the CMDB menu, you will have access to a basic inventory template that you can then edit. Please also note that the test gives you access to the entire application, with the exception of the report module (generic and customized). Do you want to deepen the metrics and reports? Request a free personalized demonstration. Here is briefly the C2 ATOM software structure and its main configurations. You will also find below the basics to manage the tickets inside the software. Company: Following your registration, you specified the name of the company or your organization and chose the default language. Service Catalog: A catalog must be associated with your business so that all your customers can access the range of related requests. Thus, the catalog includes the application forms and the tasks associated with its requests. A test catalog is available with its associated requests. Request forms: The forms are managed in the "Service Catalog" from the "Requests" manager. 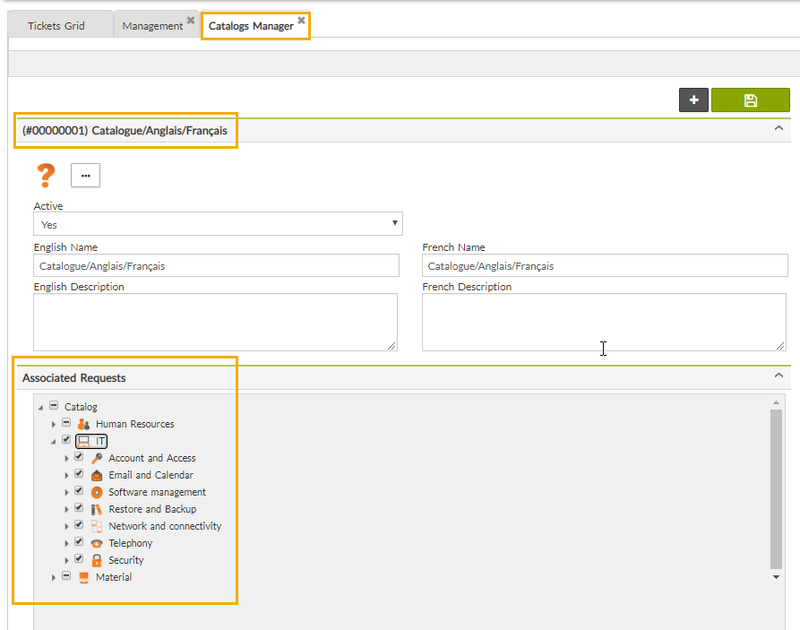 Task templates: You can also create task templates that will be used in request workflows from the "Service Catalog / Task" menu. Initial configurations will allow you to start with an environment that can support your daily operations. 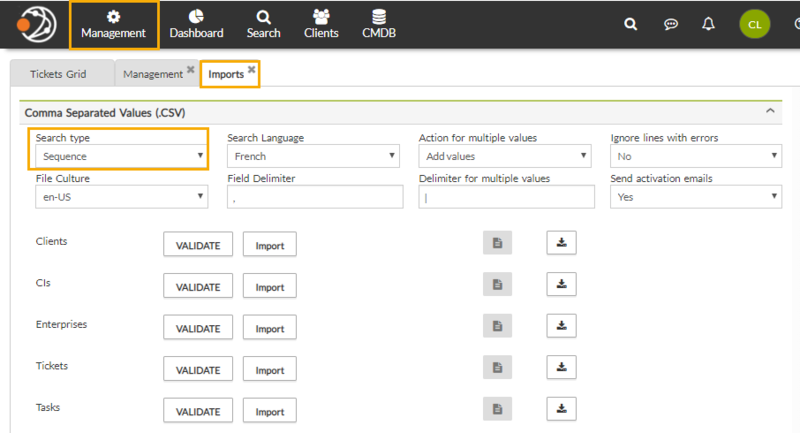 By importing your technical agents, clients and inventory items, your tests will make sense. 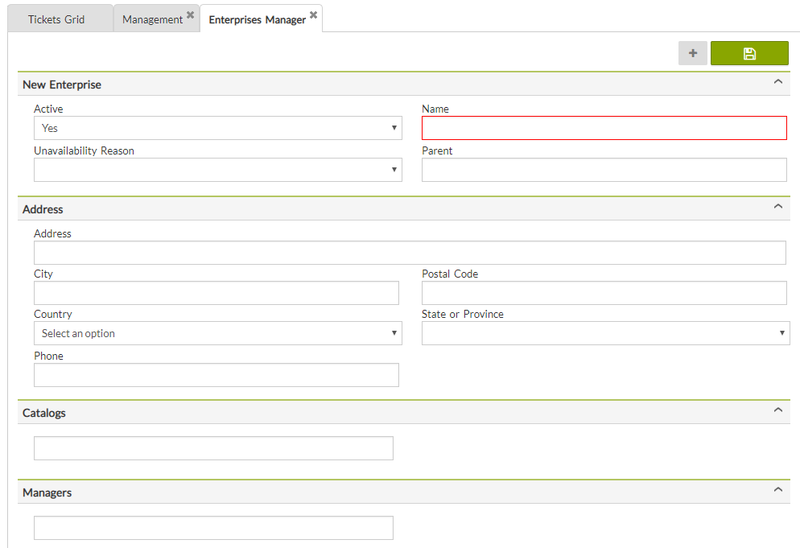 Before configuring requests forms, take a look at the different custom fields available. 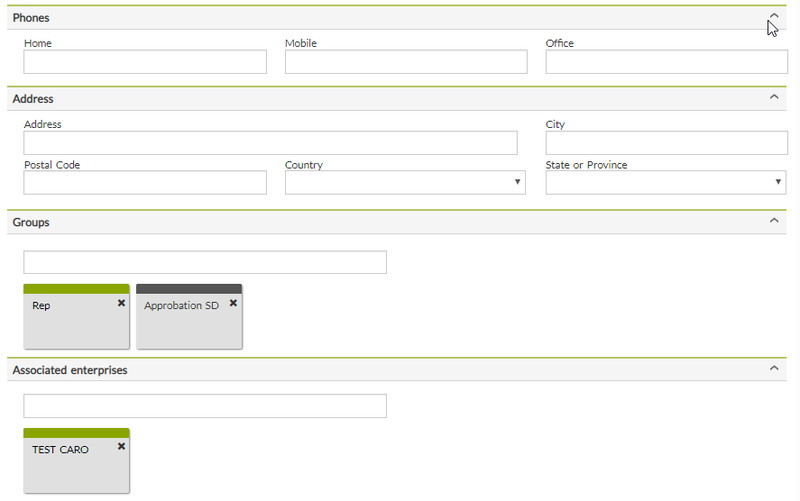 Creating these custom fields allows you to add more information to a request and contextualize the forms as needed.d. Customers are the end users of the application. For each customer we associate a company to give them access to the catalogs or specify a custom catalog. It is also possible to give them access or not to a self-service portal. 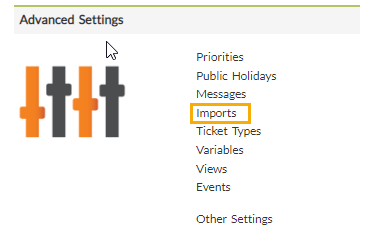 Under the "Management" menu, import customers through the "Imports" submenu. Download the template and add your data. You must not change the name of the columns in the Excel file. To avoid problems with numbers, change the format of the columns to text mode. This will avoid Excel formatting of digits. Otherwise, use a text editor. You must save the CSV file in UTF-8 mode. To avoid errors, please test with one or two customers to validate your import. 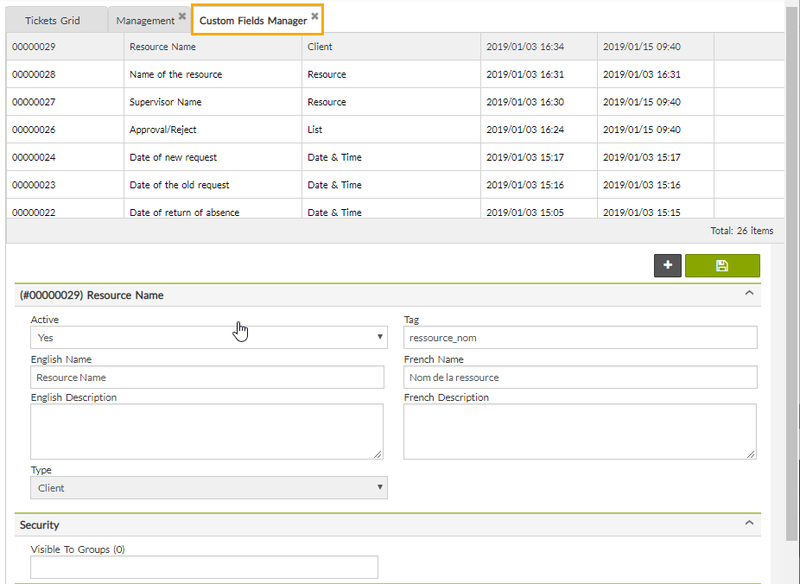 You can create inventory items manually or by importing .CSV files under the menu "Management / Imports"
The resources correspond to the users of the C2 ATOM service management solution. These are responsible for ticket management and support customers in their requests. To create a resource, it is necessary to fill in the basic information and assign a company as well as a security group. By starting your free trial, you are automatically the first resource and associated with the administrator groups below. You must first configure IMAP and SMTP and associate a "default request" to the email account. Then, please attach an email template "for acknowledgment" that will be automatically sent to the sender of the email. Finally, enter the email account address and a personalized email tag to record the emails in the tickets. To add requests from other departments (human resources, finance, procurement, operations), you can filter your service catalog. 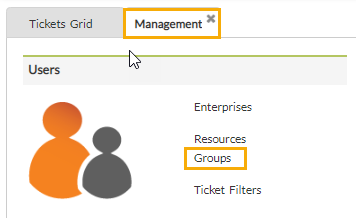 You can manage security groups and their member resources in the Management / Groups menu. 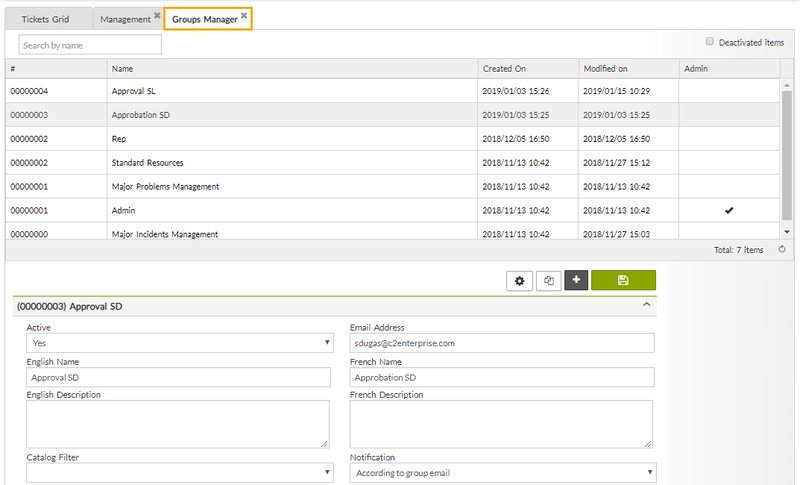 By selecting a group, you can edit the members, queues, e-mail templates, visible groups, and the features that they will have access to. By default, there are two groups existing in C2 ATOM. Admin Group: This group has all access and rights in the C2 ATOM application, the Admin group is not editable. Resources Group: initially this group has the majority of the rights, but can be modified. 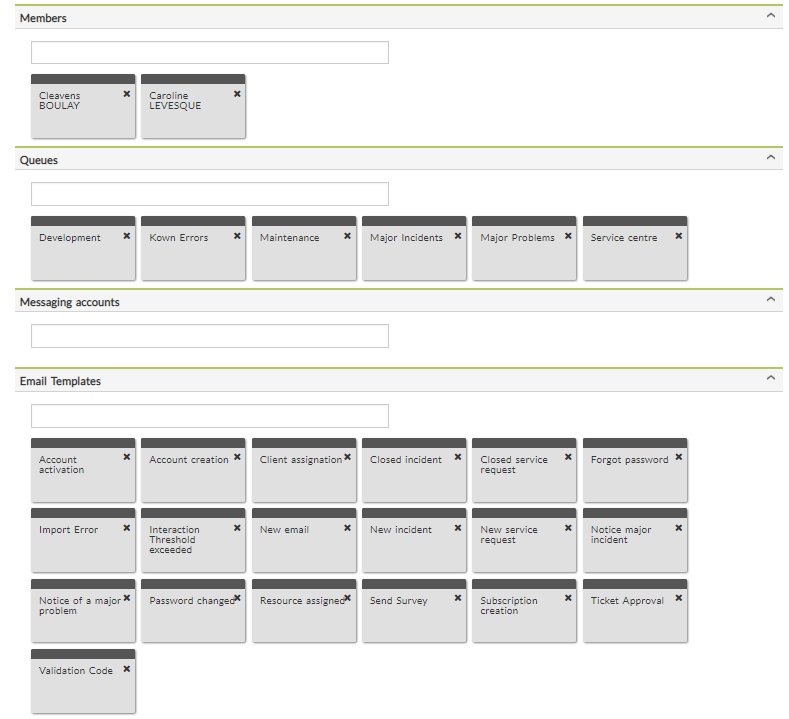 The self-service portal is customizable. 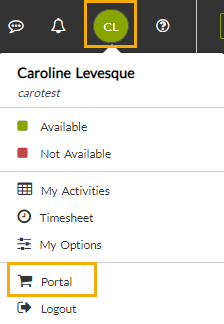 You can change the logo, titles and messages displayed on the portal, activate certain fields on your new incident forms or service request. 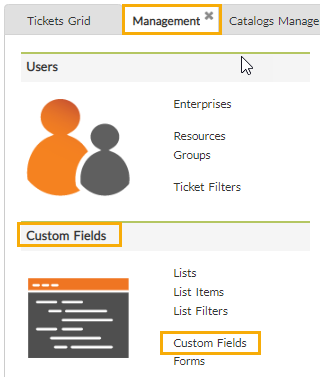 Create your first ticket in the top bar by selecting the customer name and selecting a request from the drop-down menu. Enjoy testing C2 ATOM app!